Wilson Harle has a specialist shipping and international trade team. The team is accustomed to dealing with issues on an urgent basis. 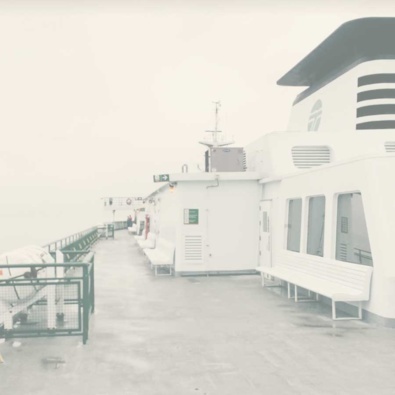 Wilson Harle's shipping clients include several of the world's P&I clubs, as well as ship owners, charterers, super yacht operators and a wide range of operators in the transport and logistics fields. Litigation - disputes over charter parties, letters of credit, sale contracts, cargo loss, damage or delay, collision, salvage, ship sale and purchase, chartering, ship registration and mortgages, and all aspects of the admiralty jurisdiction. Public law/regulatory - representation in maritime safety investigations and charges, obtaining licences and similar permits and challenging regulatory decision making. Acted in arresting vessels, setting aside arrests, and in priority hearings and other admiralty procedures. Acted for shipping lines in relation to various cargo claims. Acted for an organisation representing numerous international shipping lines in providing advice for use in submissions to the Productivity Commission and Parliament on proposals to amend the statutory regimes applying to international shipping. Acted on instructions from a P&I insurer for the German operator of a vessel in defending claims in relation to a cargo of onions. Acted for a major shipping line in an investigation by the New Zealand Commerce Commission into alleged cartel activity. Acted for a freight forwarder exercising possessory rights over goods held by it belonging to an insolvent customer. Acted for a harbour master in relation to a vessel under arrest in port. Acted on instruction from Singaporean lawyers in relation to proceedings brought in New Zealand relating to an offshore oil rig.